Epilepsy in dogs is considered as a serious condition affecting an estimated of 0.5 to 5.7% of the general canine population. 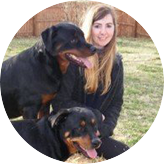 This neurological disorder, when not immediately controlled, can lead to your dog’s death. Fortunately, there are preventative medications to help control the occurrence of epilepsy in dogs. The vets’ most commonly prescribed anti-epileptic drug is Phenobarbital for dogs. Often referred to as “phenol” and abbreviated as PB, Phenobarbital is a barbiturate that was first used to treat and control human epilepsy way back 1912 and is now being used in dogs for the same purpose. Phenobarbital for dogs has earned its popularity due to its significant effects on epilepsy in dogs. About 60 to 80% of dogs suffering from epilepsy can be effectively controlled by PB as clinical testimonies and records have indicated. PB works by reducing the neuron activities in the dog’s brain. 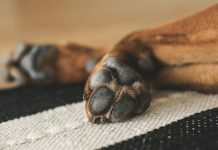 As the neurons become overloaded, they become overexcited and start emitting and crossing signals much faster than they normally do, and this is now what causes a dog seizure. The drug boosts up and strengthens the activity of gamma-aminobutyric acid in the brain, a chemical known to stop signals from crossing one neuron to another. In layman’s term, PB helps to ease out these neurons so they relax instead of becoming stressed out. Side effects are observed to be neurological, and dog owners should not worry about these because these will only last within the first few weeks of therapy and will gradually subside in time. 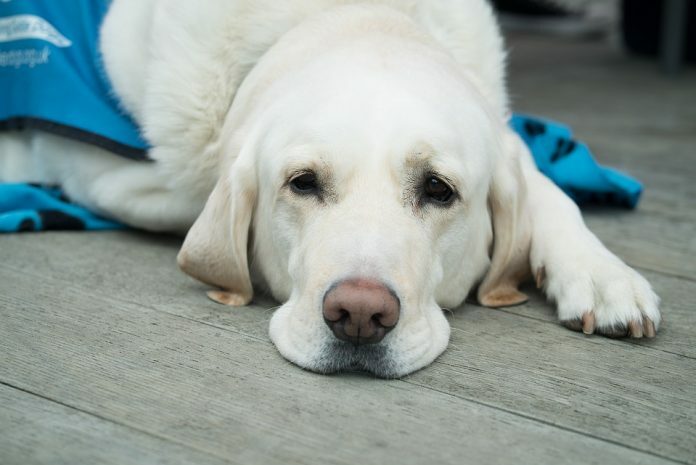 Your dog may experience laziness, loss of coordination (ataxia), excessive urination, increased chances of getting thirsty, and excessive eating as it adjusts to the medication. Hence it is possible that your dog will gain weight and you will need to maintain control by giving a lesser amount of food while your dog is under medication. Phenobarbital, however, faces a great controversy in terms of its safety. 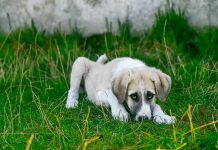 While it is very popular due to its remarkable effects in controlling canine epilepsy, aside from the fact that it is not approved by FDA, one of its greatest drawbacks is liver damage. Phenobarbital is safe, but when not properly monitored, can impair the liver. Keep in mind that there are certain risks to any medications used on any pets, thus consulting a veterinarian is highly advisable for an accurate treatment recommendation. Liver damage can be prevented if detected in time, hence most veterinarians highly advised to let your dog undergo a routine blood work to observe well the liver condition while your dog is still on medication. Despite the downsides of using Phenobarbital for dogs, it remains as the most effective and relatively priced drug against canine epilepsy. Available in tablet or liquid form, Phenobarbital comes in different dosages depending on the severity of the dog’s seizure and depending on your dog’s weight. Phenobarbital for dogs is inexpensive and as a controlled substance, a doctor or vet’s prescription is needed to obtain it.